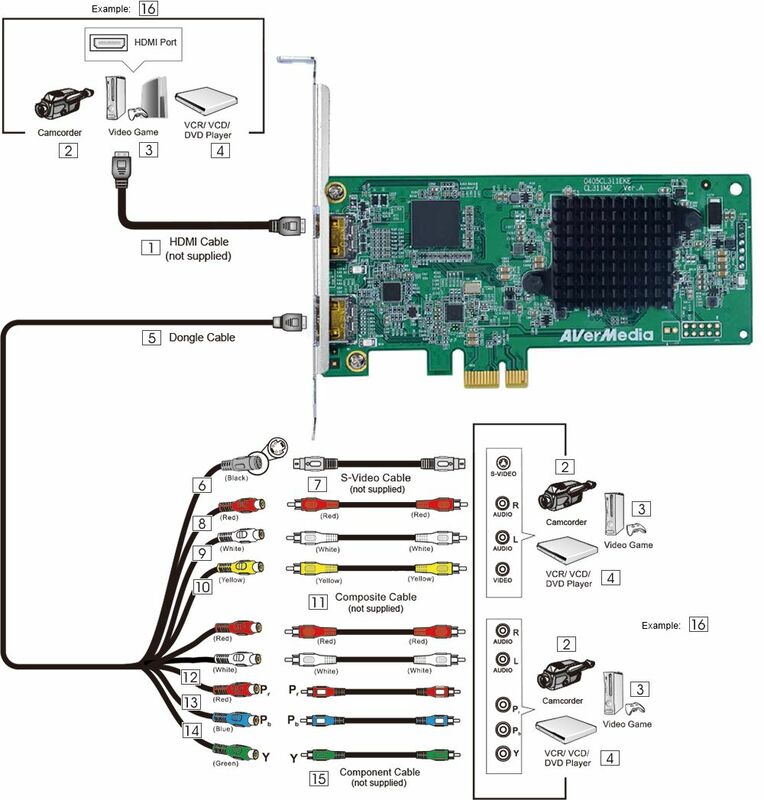 The CL311-M2 is a PCIe HDMI frame grabber capable of capturing videos up to 1080P 60FPS. CL311-M2 is compatible with all range of audio and video sources via the HDMI or component inputs so the users can enjoy Full HD multimedia right on their computers. It’s effortless to capture standard or high definition analog video with the accompanying 9-in-1 analog dongle cable. Moreover, you can capture 1080P video via component input and edit your own professional video clips on your computer system easily. This means that the CL311-M2 is compatible with most video devices so you can capture anything you’d like with only one card. With the powerful FPGA-based design, the CL311-M2 is able to achieve a better performance and provide more improved capture quality and reliability. Customers can develop their own software with CL311-M2 to implement broadcasting closed captions or use the 3rd-party software (ex. VLC) for broadcasting closed captions. 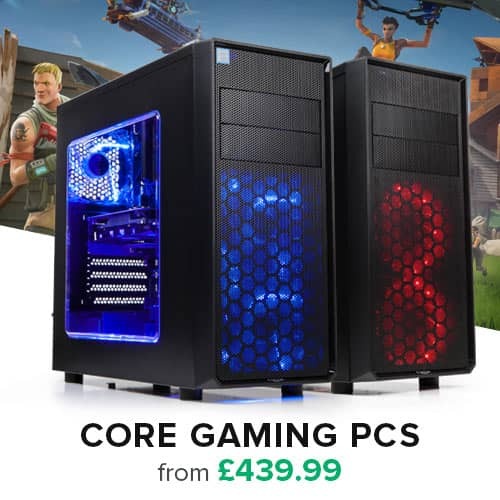 The most common consumer recording devices today support higher recording frame rates as do more professional recording devices, such as those used for medical imaging and industrial surveillance. 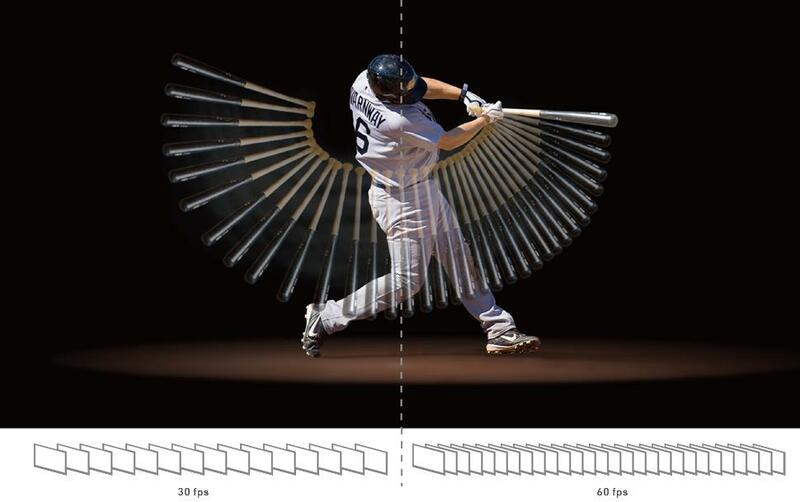 At 60 frames per second, you can improve the quality of a wide range of media recorded for businesses, universities, broadcasting, and manufacturing facilities, providing a more lifelike and smooth video playback experience. Industrial customers can develop vertical applications flexibly and efficiently by using AVerMedia’s exclusive designed SDK with features such as device control, media capture, A/V processing and more. 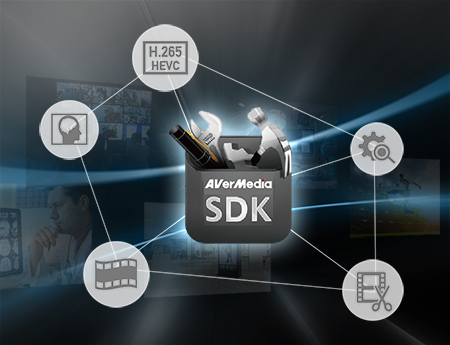 Learn more about AVerMedia SDK.